These images are copyright © 1996 By Urban, Pheerz and the Old man. 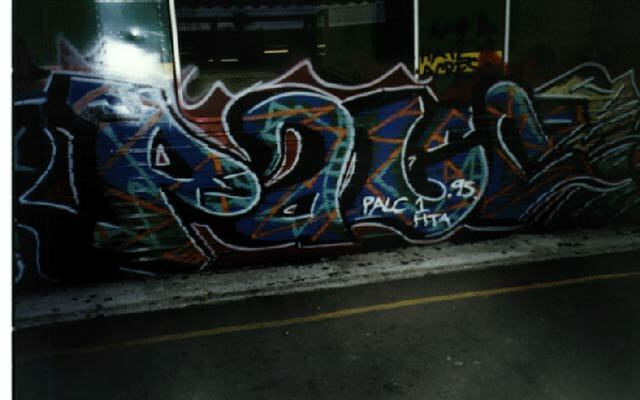 All these flicks were taken in and around melbourne, Australia. 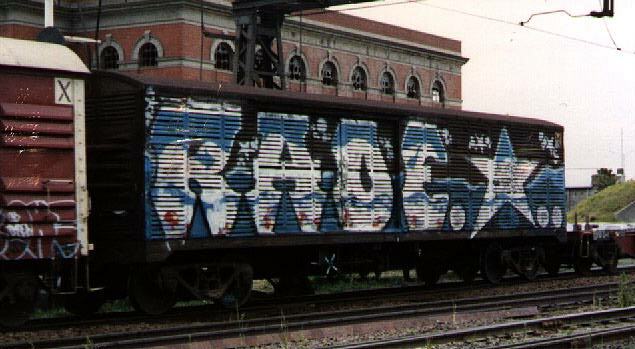 "Rade" One of my favorites... Shot taken in newport, Melbourne.